COLUMBIA VALLEY TRADING COMPANY - Invermere,B.C. Serving the Columbia Valley for 28 years! 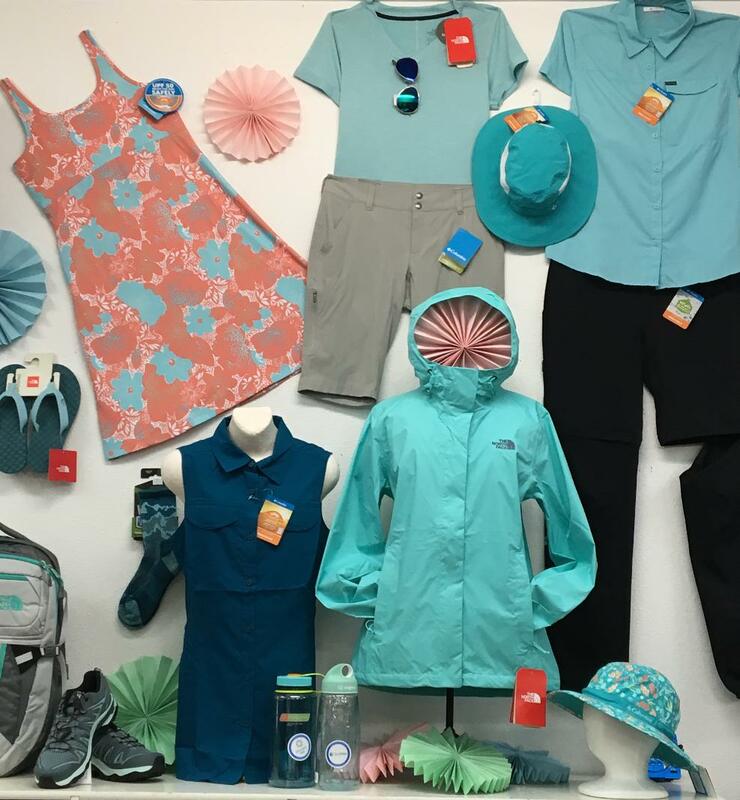 Brand Names Include: The North Face, Columbia Sportswear, Mountain Hardwear, Carhartt, Salomon, Crocs, Ecco Shoes, Suncloud, Ryders, Bula, Douglas Cuddle Toys, Padraig, Wigwam, Outdoor Research, Darn Tough, Bridgedale Socks, Counter Attack Bear Spray and Nalgene. The Spring 2019 Collection has arrived! when you use debit card or cash! COME AND FIND A GREAT DEAL FOR YOURSELF!